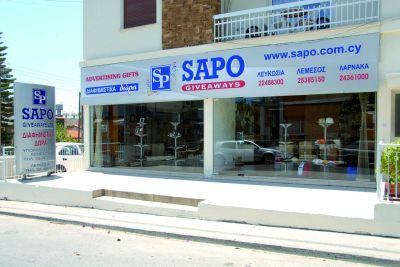 SAPO GIVEAWAYS LTD provides complete promotional solutions to clients in Cyprus and world wide. Our years of expertise in promotional business can help you boost your company's status by providing the right gifts to your clients and cover all your promotional marketing activities. SAPO offers a wide range of advertising gifts, at all price levels, ensuring that your message works harder and stays visible for longer. 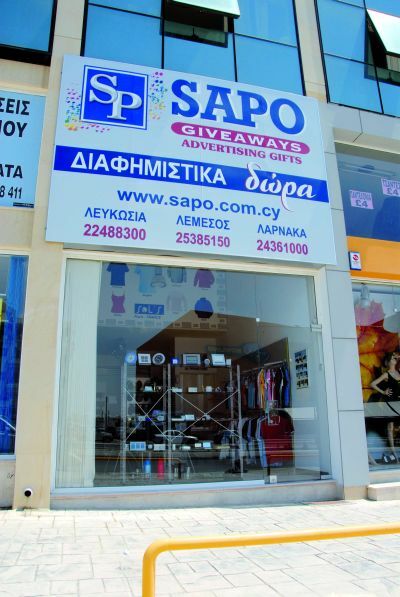 SAPO GIVEAWAYS LTD was formed in 1987 by Mr. Socrates Psaras. 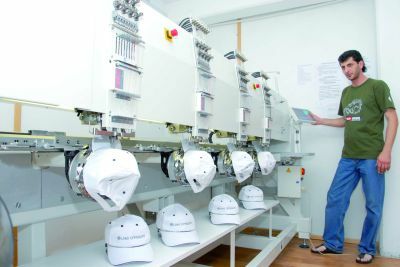 The philosophy of the founder to develop his business by providing a personalised and professional service has proven successful, making the company nowadays the leader in the field of Advertising Gifts in Cyprus. 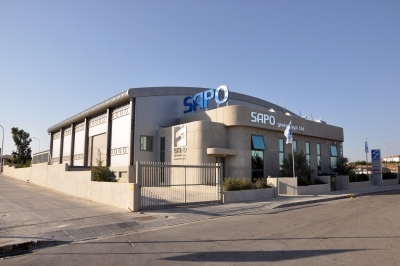 Since may 2000 SAPO GIVEAWAYS LTD. is registered as a public company. 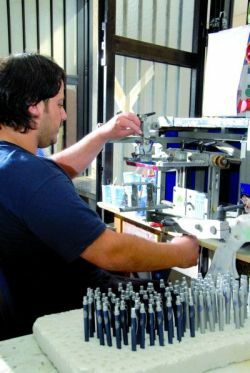 The professionalism of Mr. Socrates Psaras and his team, each of them specialised in his field of activity, attracts many clients - not only from Cyprus - to a longstanding and intense cooperation with SAPO GIVEAWAYS LTD. In the modern designed showrooms of SAPO GIVEAWAYS LTD, the interested customer will find a wide selection of Advertising Gifts suitable for any budget. 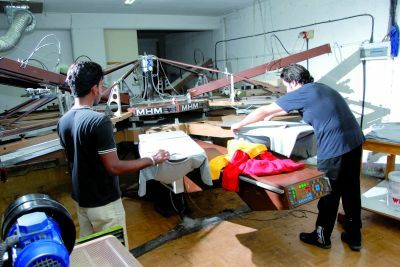 The Company holds a large quantity of all the offered products in stock, so that orders can be fulfilled within the shortest time. 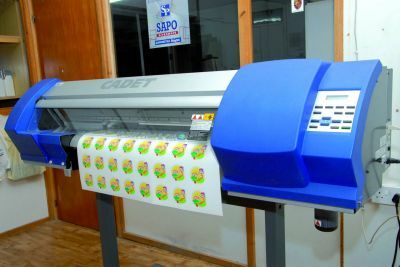 It goes without saying that any kind of printing and engraving on the products is done in the own workshops of SAPO GIVEAWAYS LTD. Whether you are searching for advertising gifts and giveaways, corporate business gifts, promotional products, personalised gifts, customized gifts or marketing gifts, SAPO Giveaways can help you find it easily. 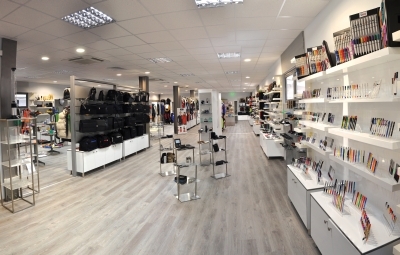 You are cordially invited to our showrooms in Nicosia or Limassol, to see the exceptional gift ideas of our collection; and for any question you might have, do not hesitate to contact us.